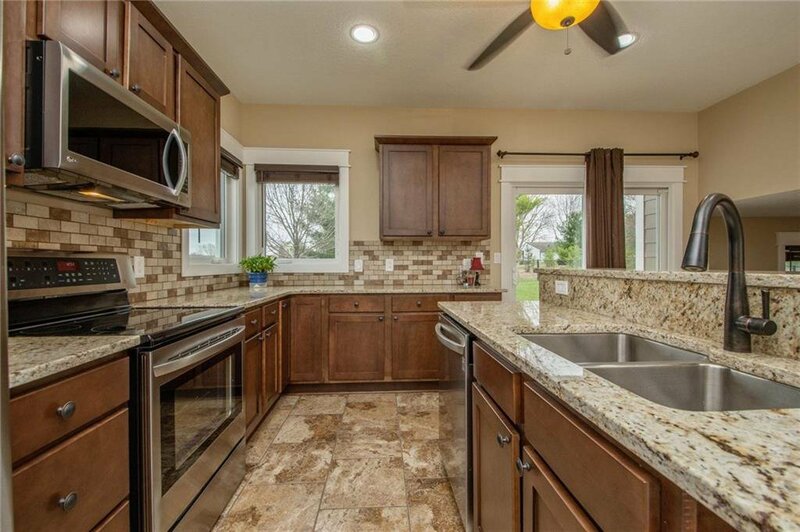 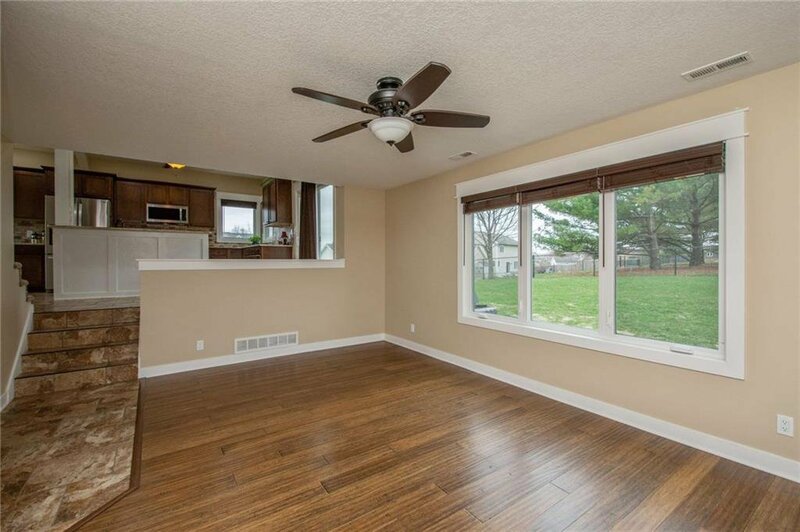 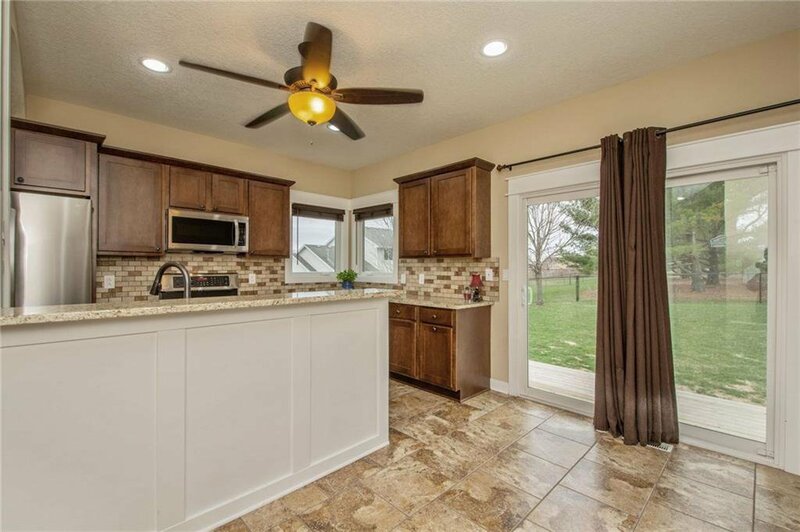 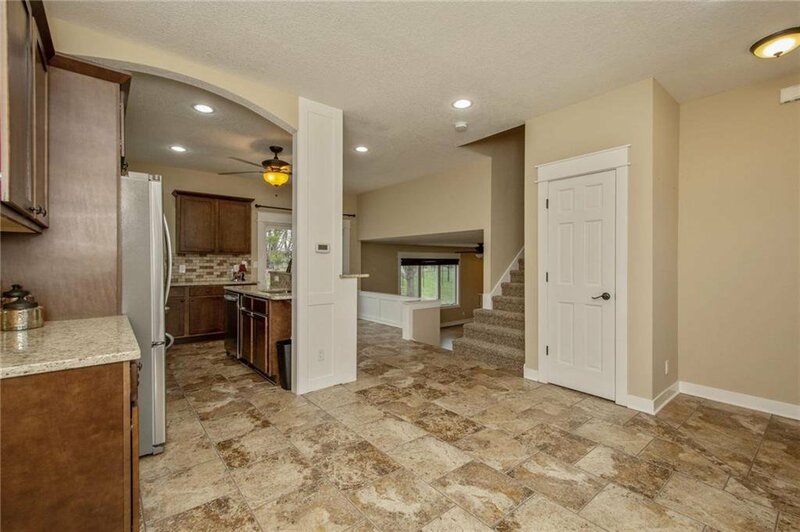 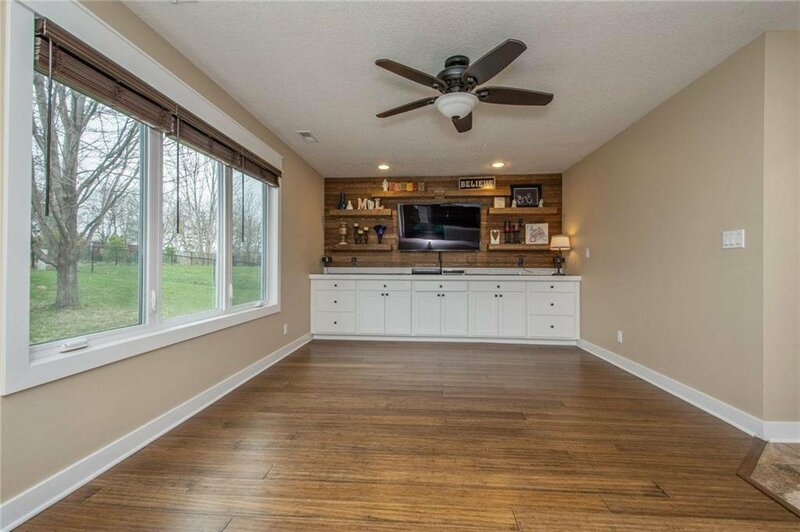 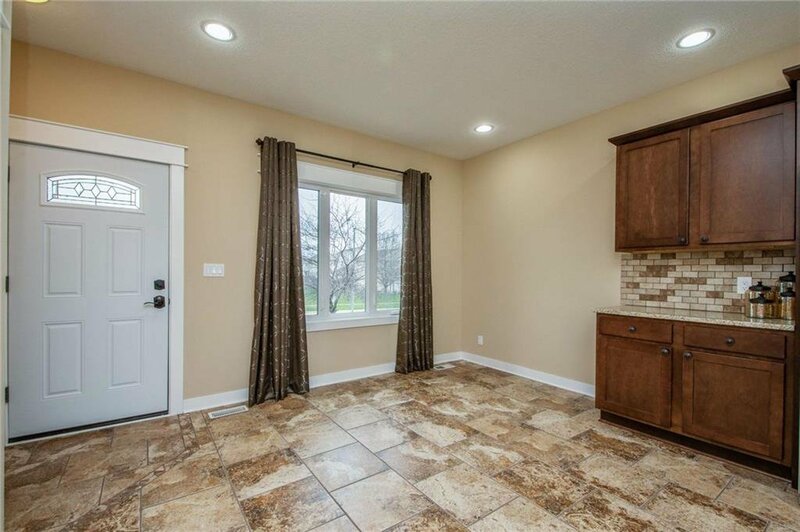 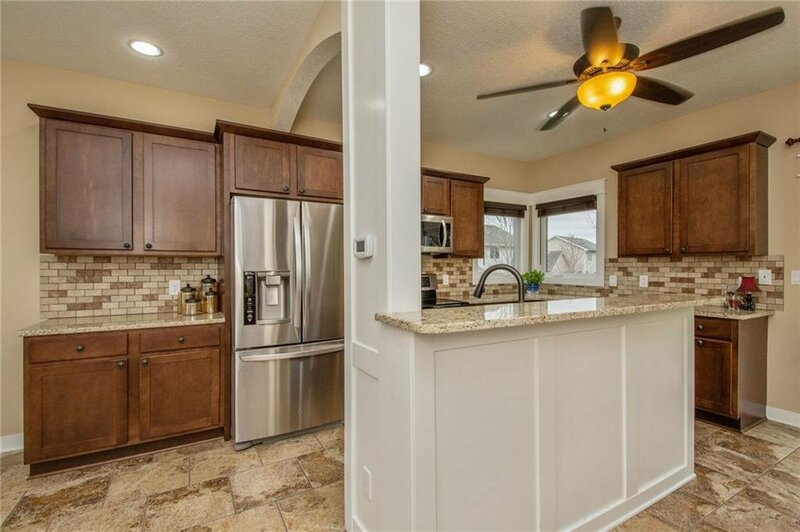 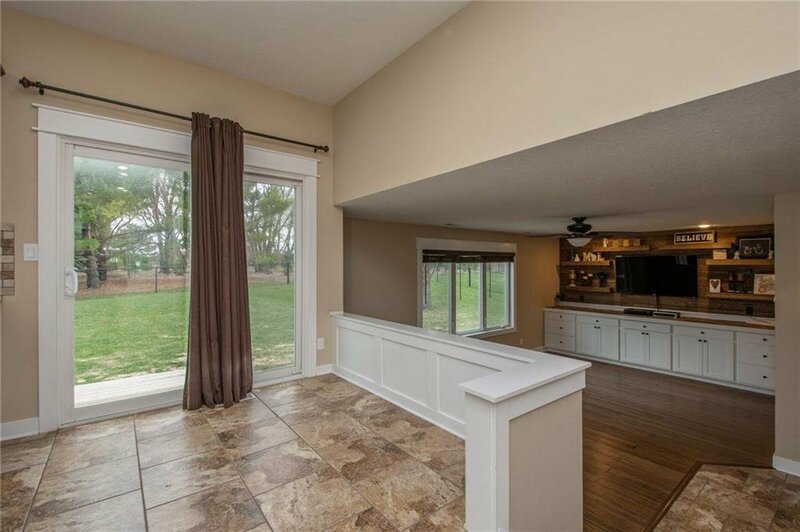 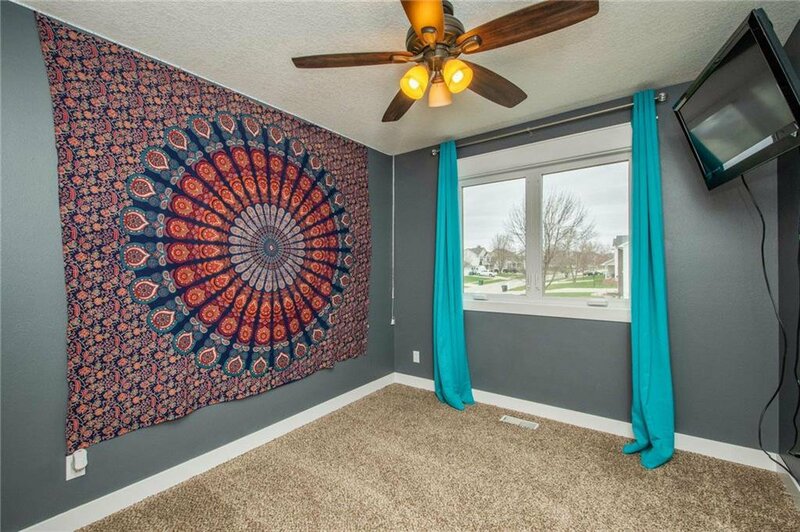 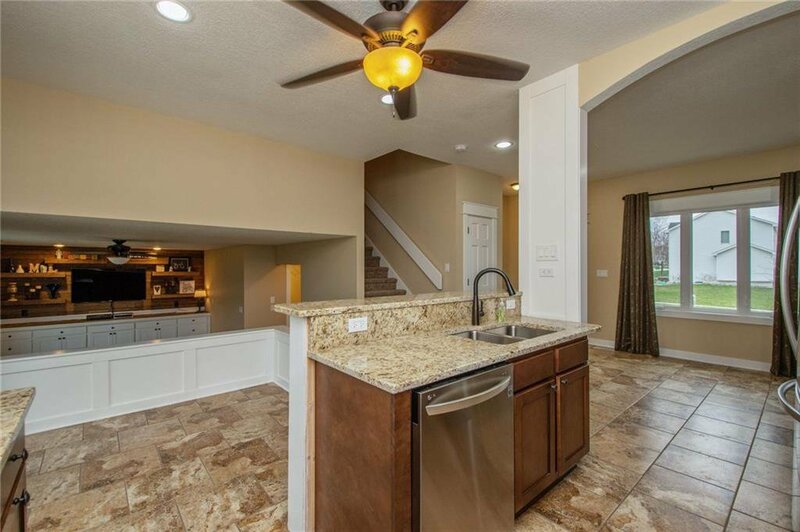 Come check out this completely redone home in the heart of NW Ankeny!! 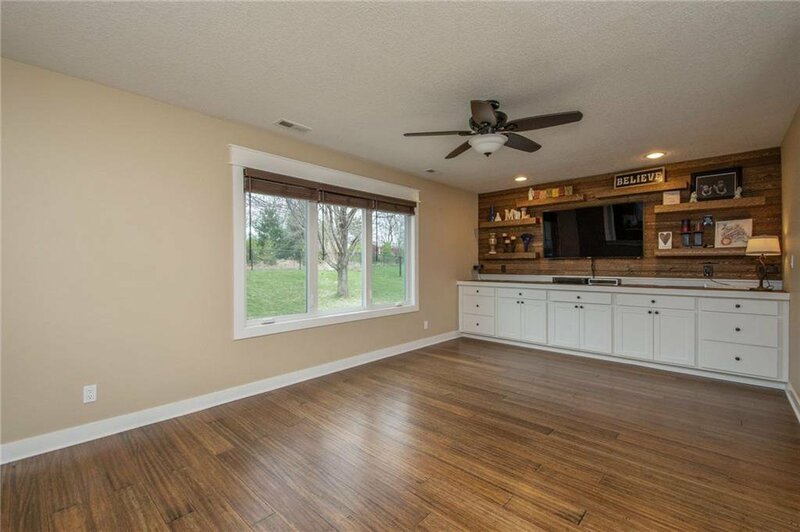 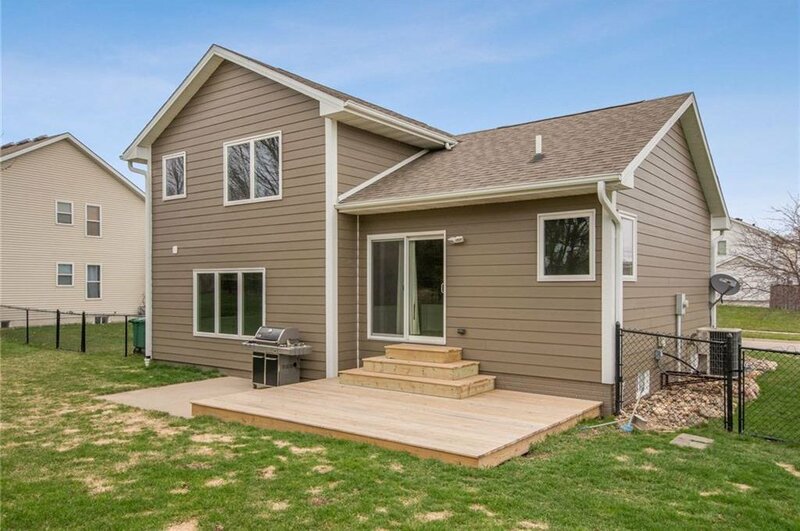 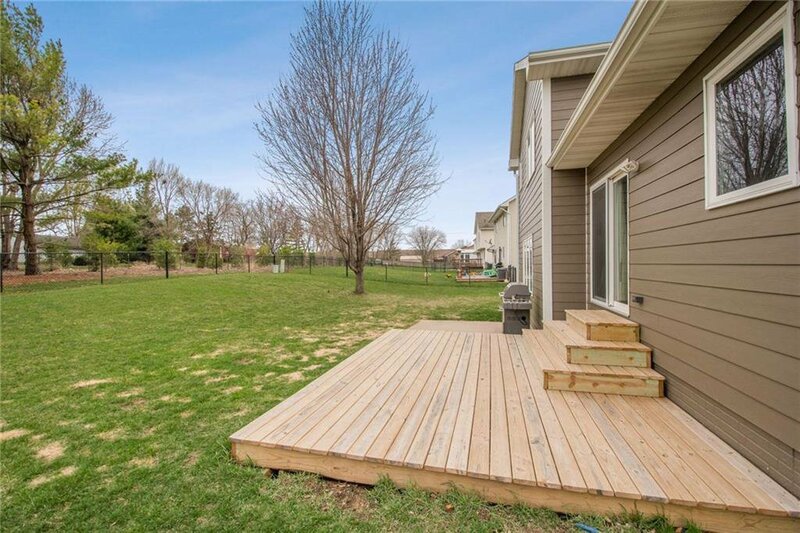 This split level home has nearly been completely redone from the studs up, has brand new hardboard siding, new windows, a new roof, brand new carpet and so many more updates! 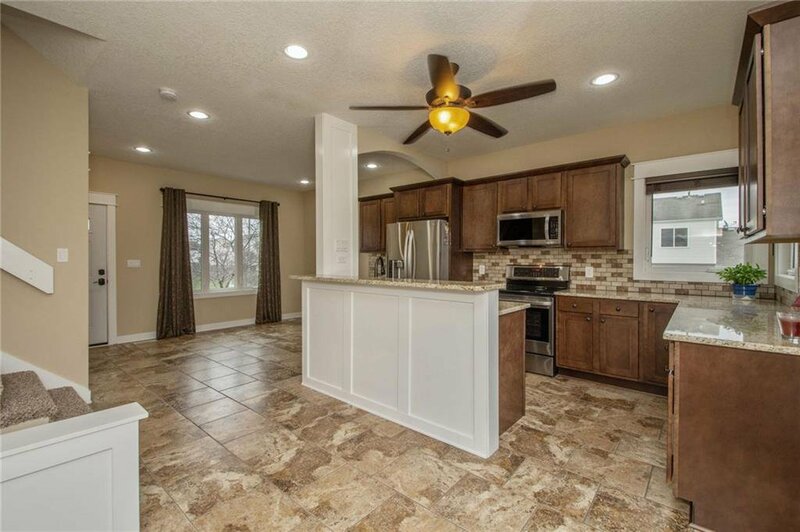 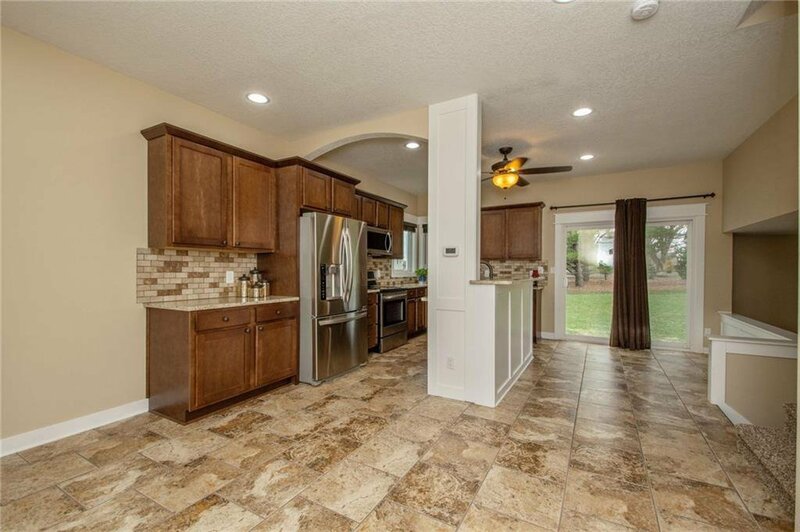 The main level features your large open kitchen with large island and stainless steel appliances. 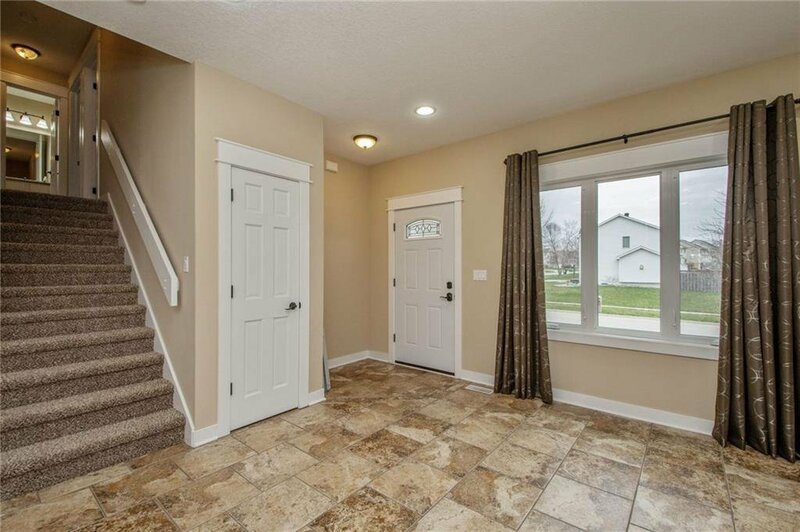 Just a few steps down is your huge living room with gorgeous fireplace and also on that level you will find the nice half bath which includes your laundry. 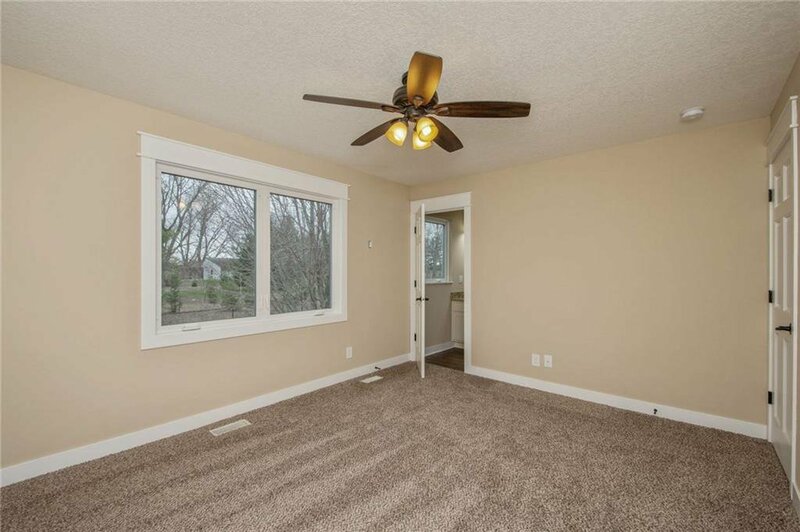 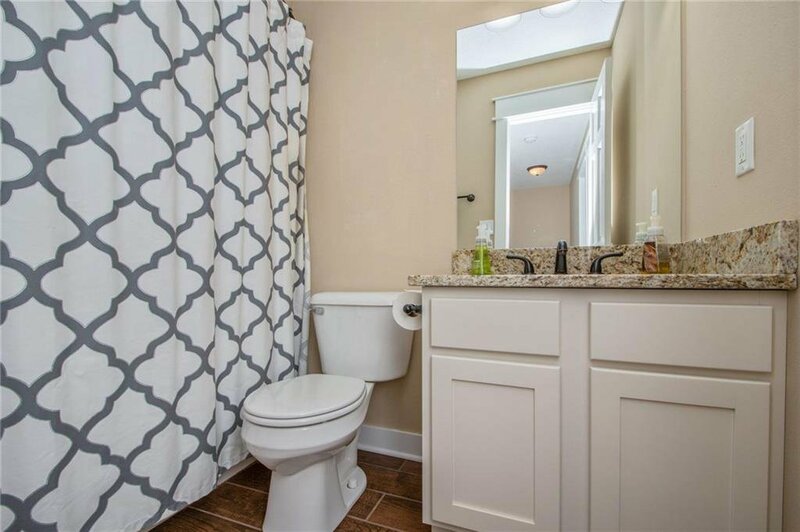 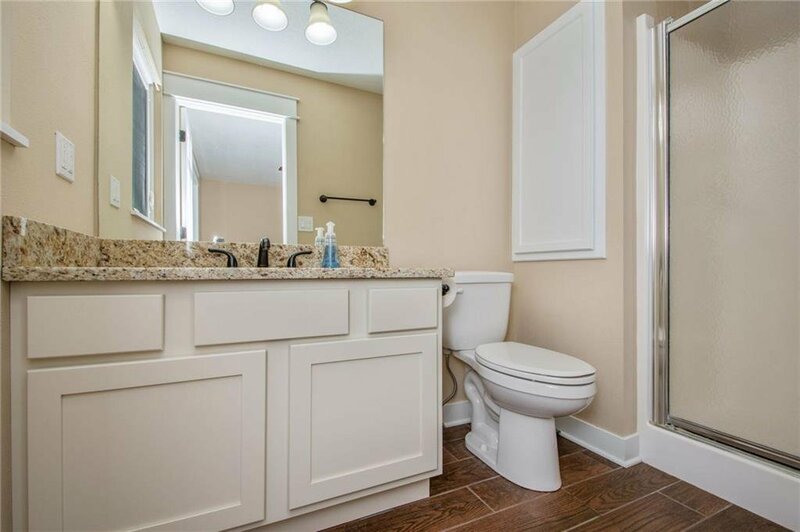 In the upstairs you find your brand new carpeting throughout and your two bedroom and master suite. 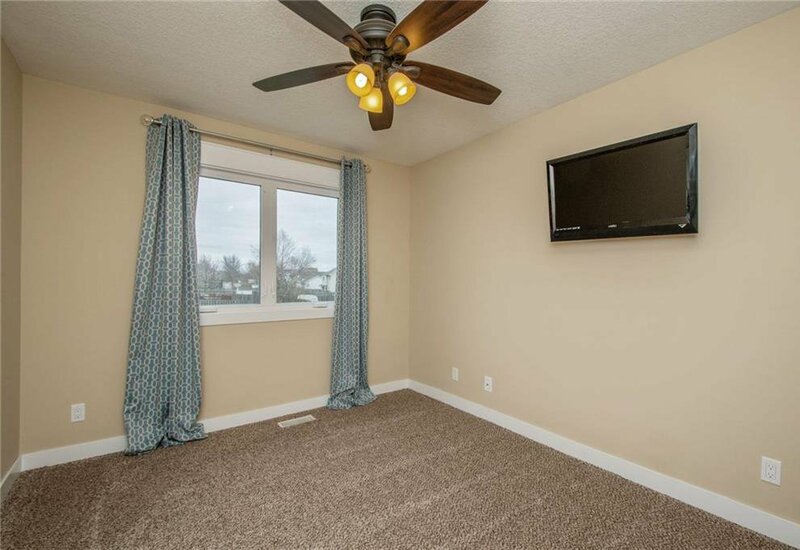 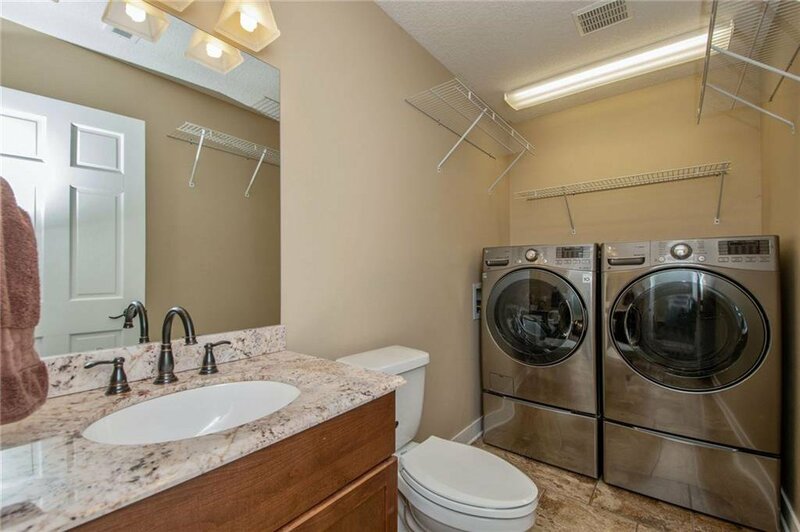 The basement provides more than enough storage space and all of your utilities. 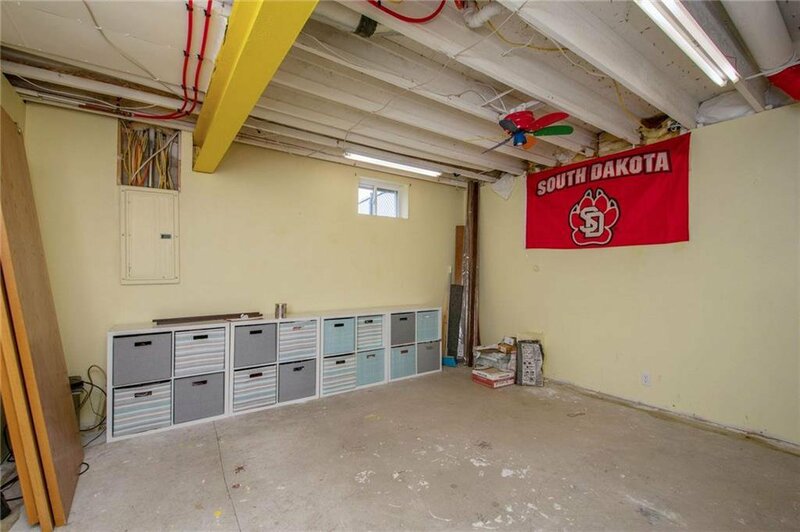 Lets not forget to talk about the three car garage a huge fully fenced in backyard. 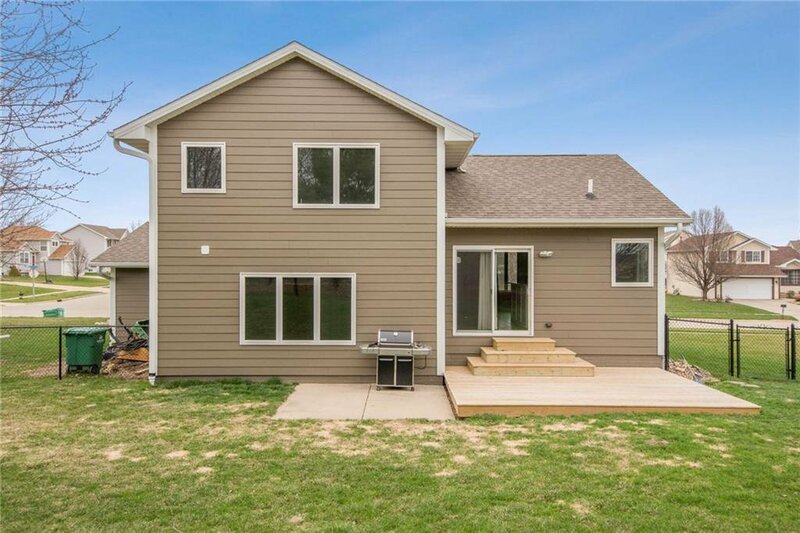 Don't miss your chance at this one! 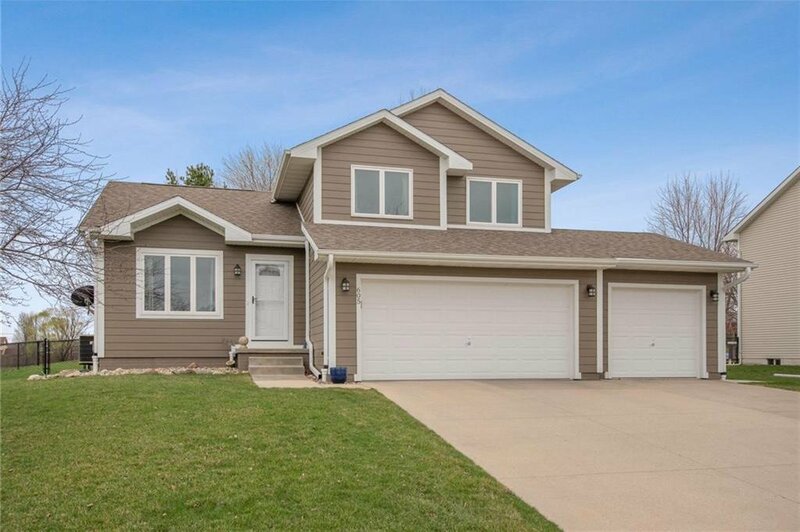 Call today for a private showing!! 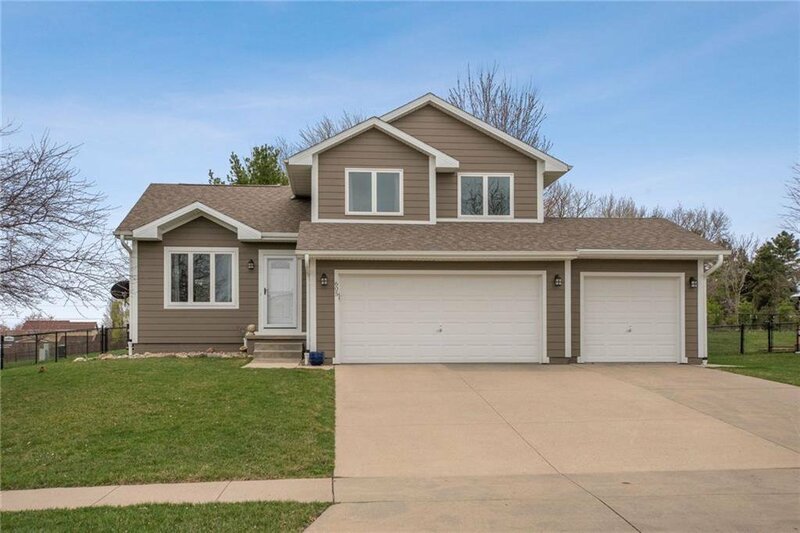 Listing courtesy of Charter House Real Estate.